Nope, not even this one. There isn’t a single Superman movie I like all the way through. No, not even the first one. They all have enjoyable and/or memorable moments (yes, even III and IV), but as a whole, they’re all lacking. I think the first one is a drag until it finally gets to Metropolis. When I watch the movie, I tend to skip right past Krypton and most of Kansas. Christopher Reeve is a revelation in the role, of course. He embodies Superman with grace, power, and respect that no actor has been able to capture. I do partly like his take on Clark Kent as a wide-eyed bumbling fool, but I think it’s almost TOO bumbling. But the helicopter scene and him flying around doing various stuff? Top notch. I love the almost humble confidence he brings to Superman. 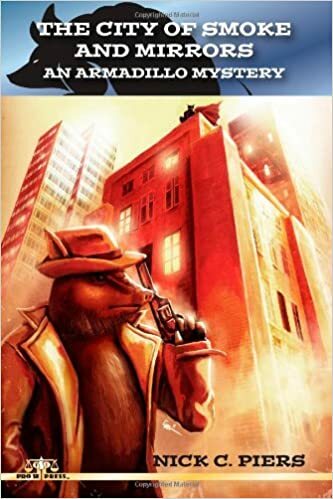 Or how he toys around just a little with the criminals, but too much that it would cause a danger to them or anyone around him. I liked all the stuff like breaking into Luthor’s secret headquarters and dealing with the Kryptonite. Flying backwards around Earth to either turn back time or go back in time (depending on who you ask)? Not so much. It felt like a contrived excuse to hit the reset button. And as much as I love Gene Hackman, I’m not a fan of his Luthor. Much like Jack Nicholson in Batman, it feels like Hackman playing as Hackman but everyone calls him Luthor. Still a great performance, just not a good Luthor. And there was the whole real estate thing. Blech. This one is…messy. With director Richard Donner getting the boot and Richard Lester jumping in, it got messy. For what could’ve easily been the Empire Strikes Back of the series, it’s very cheesy and hokey. Terrance Stamp is absolutely wicked in the role of Zod, hamming it up left, right, and center. Any time he’s on the screen is a joy. And it also had this, where Superman defeats his enemies not through brute force, but by out-witting them. I love when he crushes Zod’s hand as the music slowly strums up. Well, it was nice to see Christopher Reeve play the role one more time. The movie is flawed. I will fully admit that. It spends far too much time regurgitating or referencing things from Richard Donner’s movies. Kate Bosworth – while doing a pretty good job on her own – still feels completely out of place in this movie. Brandon Routh, for what little he had to work with, did a great job and it’s a shame he didn’t get a second chance. And personally, I liked Kevin Spacey’s Lex Luthor. He wasn’t as goofy as Hackman. He stead he brought a needed serious tone to the character. Heck, Frank frigging Langella as Perry White in what I would call the most perfect casting ever. Personally, I would’ve liked to have seen what Bryan Singer could have done with his own Superman movie that wasn’t so tightly bound with Donner’s films. But the more I’ve thought about it, the less I liked it. Warner Bros seems to believe that if Batman is a huge success, then they should turn all their superheroes into darker, grittier, brooding heroes. Except that’s not Superman. Nor should he ever be. Man of Steel is colour washed and gritty. They’re trying to bring realism into the movie but seem to forget that it’s about a flying alien who shoots heat from his eyes. Most people are rightfully bothered by him being Necksnapper McMurderson near the end of the movie. I’m right there with them. Superman shouldn’t kill. Please note that didn’t say he hasn’t killed. I’m saying he shouldn’t kill. Not my idea of Superman. The only canonical villain he killed was the Kryptonian criminals. But that was written by John Byrne and many people disagreed with this story. One could argue he killed Doomsday, but you could also argue he did it by giving up his own life, as well, so killing Doomsday killed him, too. I remember turning to my friend Corey in the theatre and saying, “So, Superman’s a bully now?” Maybe not the right label, but it’s close. The Superman I know wouldn’t resort to petty revenge and ruin one man’s livelihood over this. The scene should have ended with him leaving the bar. Now, before you say, “This was before he was Superman!” I say this: it wasn’t before he was Clark Kent. And Clark Kent was raised to be kind, respectful, and honest. Even if that sexist pig deserved some punishment, he didn’t deserve to have basically his entire livelihood destroyed over petty revenge. 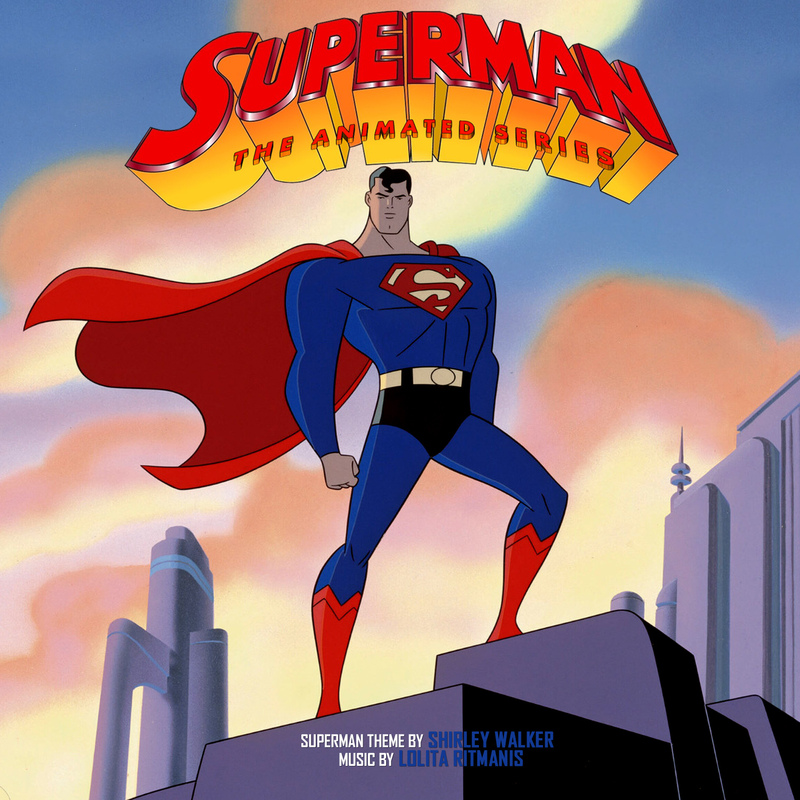 These series weren’t films, but they were, in my opinion, the best rendition of Superman I’ve seen outside of the comics. He’s the country boy who just wants to impress and maybe date the girl from the office. He’s the leader of the world’s greatest heroes and even invites one of them home for Christmas (where his folks wrapped the presents in lead so he couldn’t peek). He says things like, “Nice one, Clark” to himself because he thinks of himself as Clark first and Superman (or Kal-El) second. While he will get angry, he’s afraid of that anger. He has a sense of humour, but knows when to be serious. As much as I love parts of the Superman films (even Man of Steel), the wholes of them is not greater than the sum of their parts. There are many superhero films out there that I can confidently say are great as a whole. I…can’t really say that about the Superman films. Each of them (some more than others) have far too many problems for me to say I enjoy them fully. If I were to count the straight-to-video animated videos like All Star Superman or Superman vs. The Elite, then I’d be able to say there the latter would be my favourite. 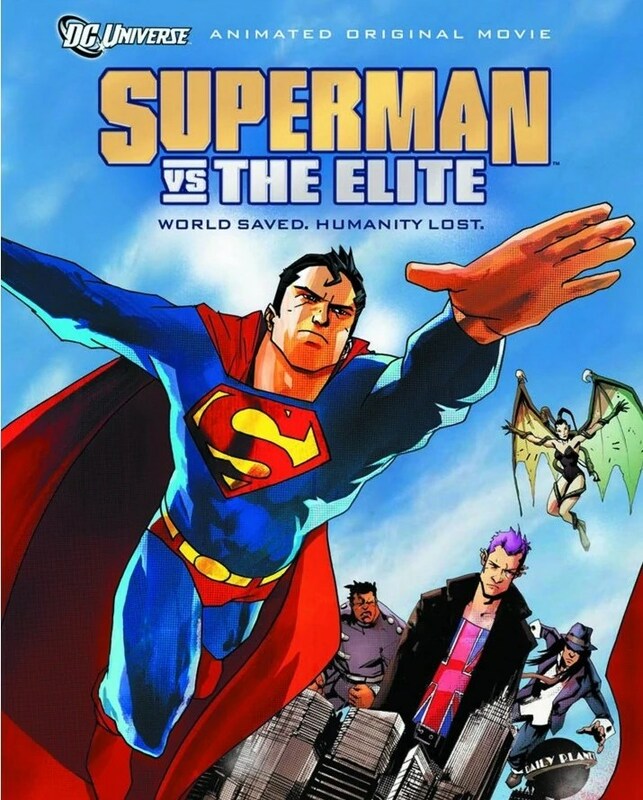 But then, Superman vs The Elite is based off my favourite canonical Superman stories. Sadly, after Man of Steel, I don’t have much hope for future film appearances by Superman. They seem convinced on continuing on this path of dark, gloomy, and gritty films. They’re basically trying to inject Batman into every hero. And I honestly don’t want any part of that. Guess I’ll go and re-watch the Animated Series again. This entry was posted in Comic Books, Movies and tagged dc comics, movies, superman. Bookmark the permalink. This is the best article I have ever seen on the internet. I swear to God, I thought I was the ONLY one who felt this way– the only REAL Superman fan. This sums up literally EVERYTHING someone who genuinely loves the character would feel, and I am right there with it, as he is my favorite of all time. The Bruce Timm animated shows remain the best version of the character ever to date outside of comics. I only wish we could get more of them. I love the personality and that Clark/Superman seems like an actual person. There’s no religious over/undertones, he’s not merely doing what he is told to, he is a genuinely decent, virtuous, while not self elevated, person, and the play to the character’s strengths completely in it. In the Snyderverse, Snyderman aka Man Of Murder must play to Batman’s strengths instead of his own, all of the characters will, as has been the case since Batman became a huge successful franchise. I love Batman….but I don’t want Superman to be Batman. And I don’t want Batman to be Superman, as was the writer’s battle for years with trying to bring Batman to life: the studio expected another Superman. We all of course know that the mold was broken and we did get a Batman movie that embraced Batman, unfortunately though, it became the new establishment, the new norm/default, and suddenly everyone had to be filtered to it, when if they’d have played Batman to other characters’ strengths instead of his own, his film would never have been the success it was. Now they’re holding all their other characters back by trying to bend them into a Batman mold. New Fifty-Screw and the Snyderverse are pretty much the Kingdom Come reality come to life. Snyder gave us a “Superman” that was more like the Justice Lords “Superman” than he was actual Superman. A “Superman” that has to steal, kill, and let people die to learn not to do those things is a very cynical approach to the character that is against everything he is about; Zack Snyder tried to fix too many things that were never broken with the character and saw the character as the problem rather than the bad movies he was in, and threw the baby out with the bathwater in the process. Superman is like Captain America in the sense that he is a good guy, the world changes around him, but he does not change for it. You hit the nail on the head and said it more perfect than I’ve ever heard it said: he wasn’t Superman yet in MOS, but he was always Clark Kent. Having it so he doesn’t become virtuous and idealistic until AFTER he becomes Superman is like having Steve Rogers only become the idealistic and strong character that he is only AFTER he becomes Captain America and gets the super soldier serum, rather than him only getting the serum and becoming Cap BECAUSE of who he was as Steve Rogers. So it is with Clark Kent: in the comics and cartoons, he always became Superman because of who he was as Clark Kent, he never had to become Superman in order to be a good person and not steal, kill, or let people die because they told him to, or care about human life as Clark. I think Henry Cavill is terrific casting horrendously wasted in that abysmal film, that I only enjoy for very superficial and shallow reasons: it was cool to see Superman punch something. It justs ucks because I feel Snyder made Superman as much like The Dark Knight trilogy as he thought he could, and then does a Batman movie guest starring Superman with some JLA impersonators as the follow up to ‘Superman’s origin film”, based off the most notorious anti-Superman story of all time: The Dark Knight Returns, a story which was really cool 30 years ago when grim n gritty were new, but now it’s the norm and everywhere, and people are looking for the next fringe thing to upstart the establishment. That very thing may come in the form of light and hope, as Superman did off the heels of the Depression era. If only Warner Butchers would let him, instead of trying to get the billion dollar Avengers’ money with Ben Affleck V Snyderman: Dawn Of Jam-It-All-Into-One-Movie. Thank you so much for this article, and please, please, please, ALWAYS keep the faith and remember the REAL character. May God bless you, man.